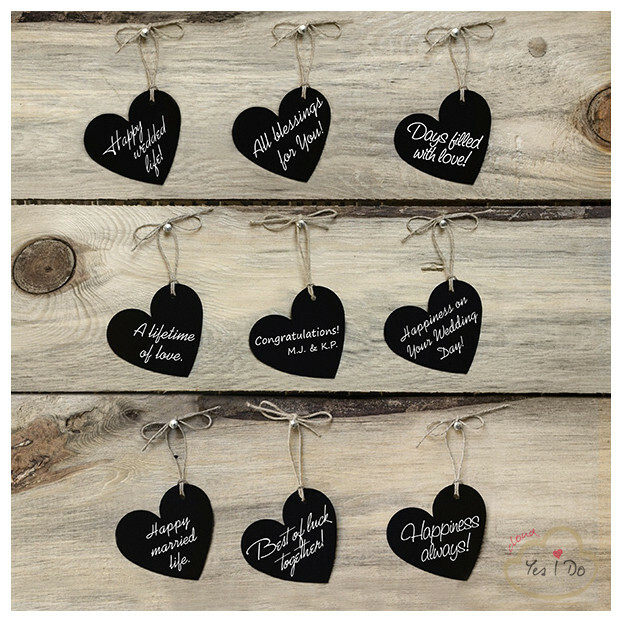 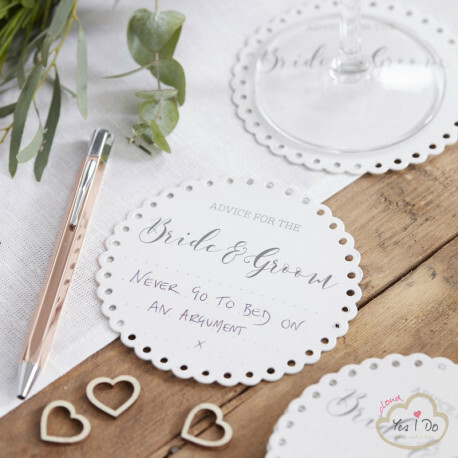 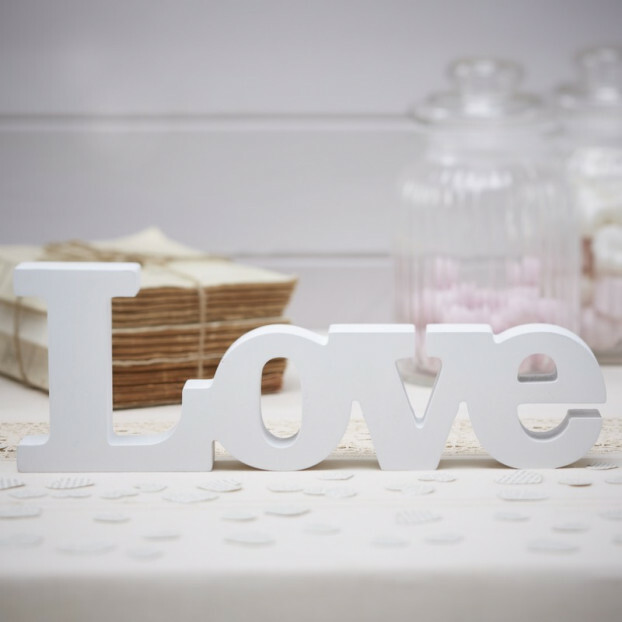 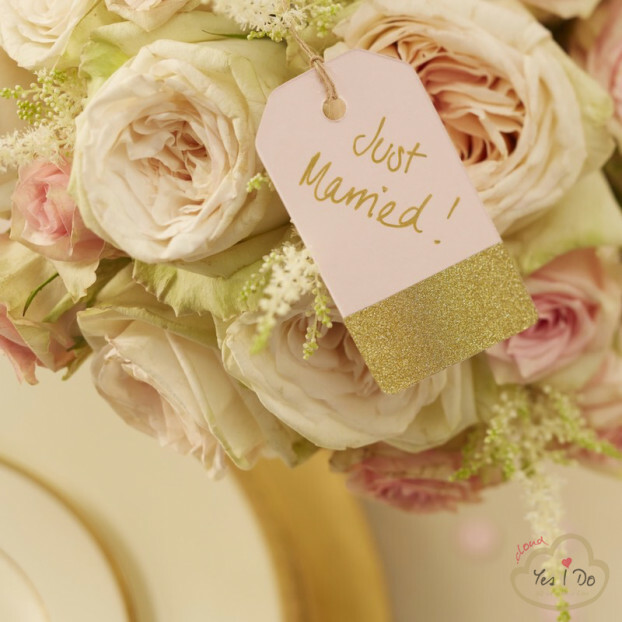 Have fun with your family and friends on your wedding day with these lovely Advice Coasters. 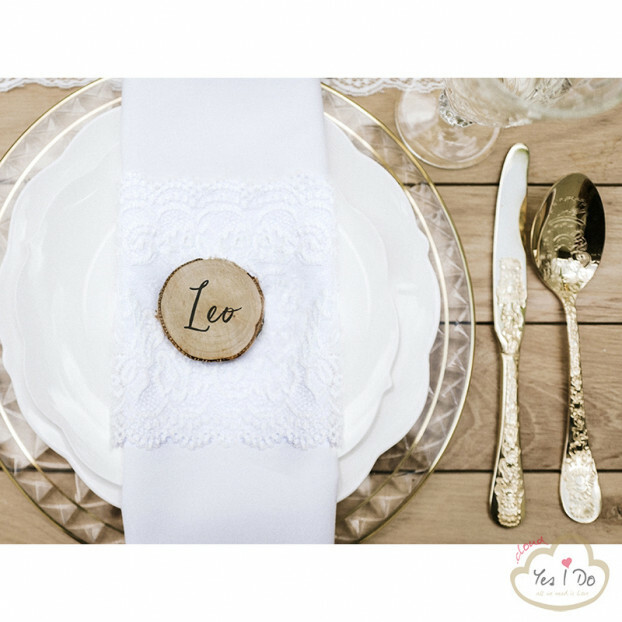 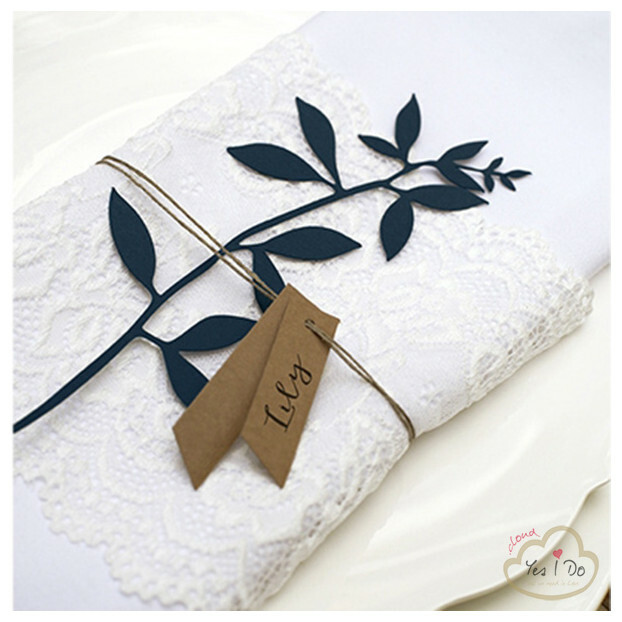 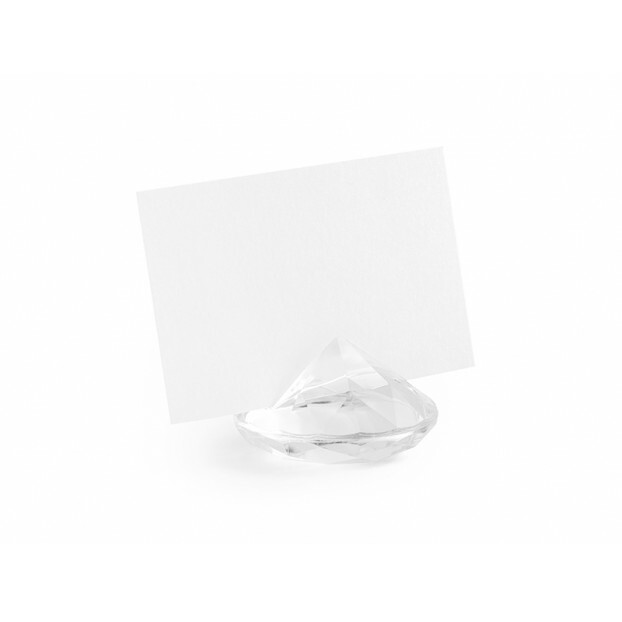 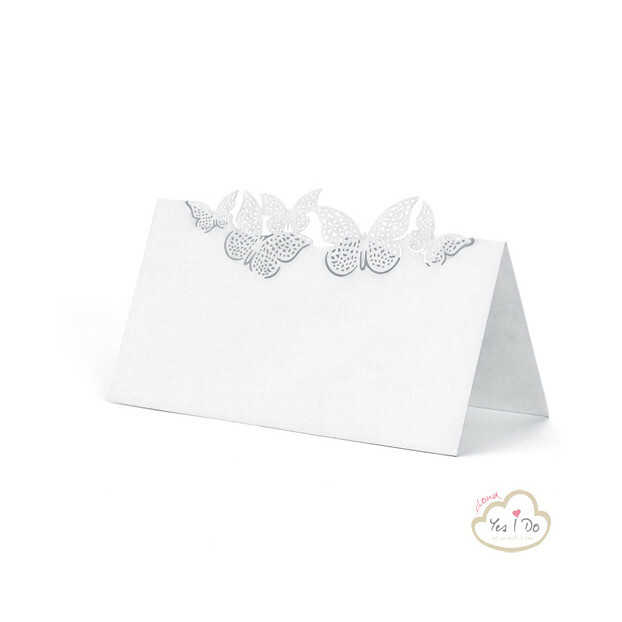 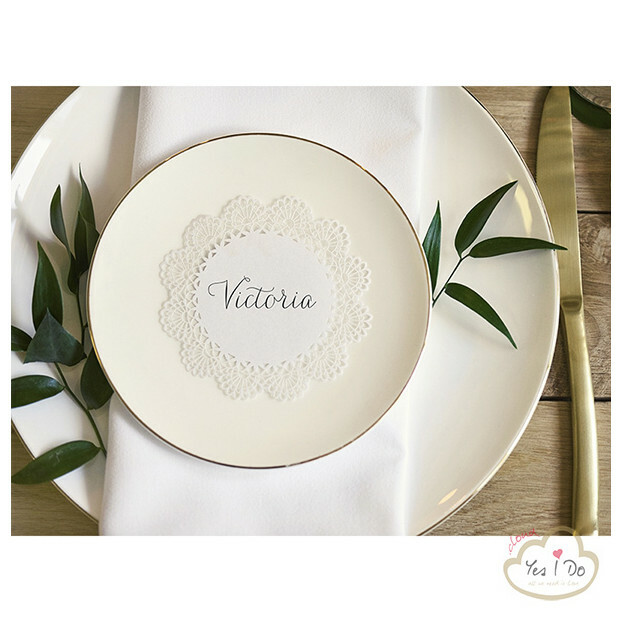 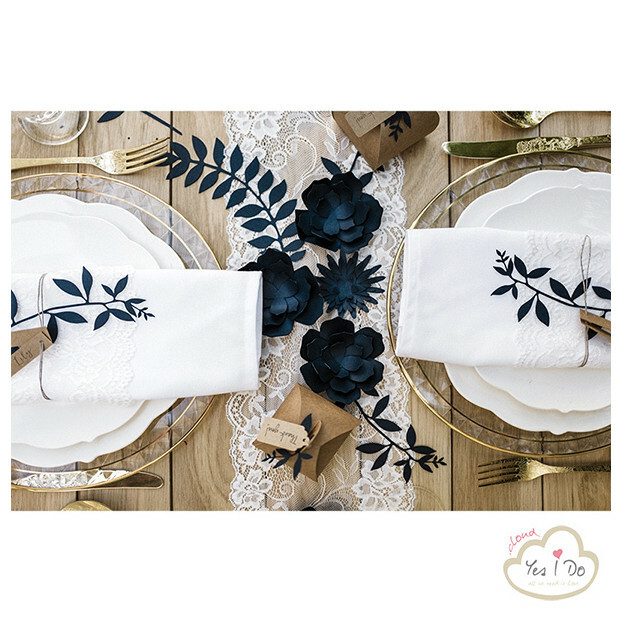 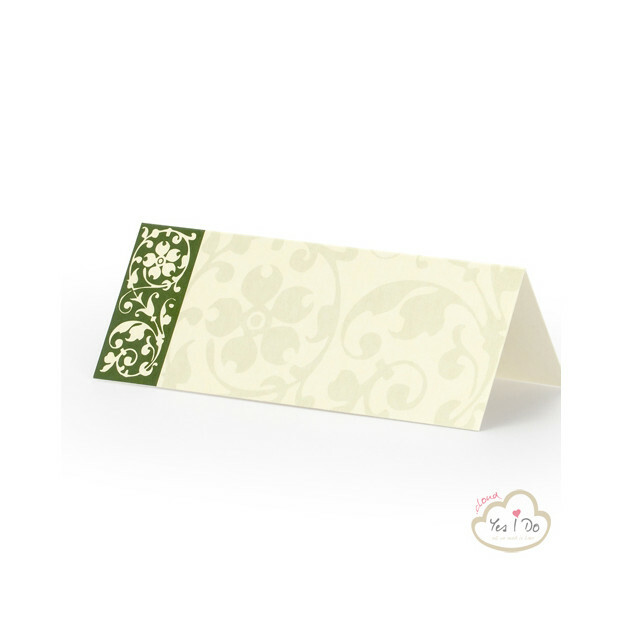 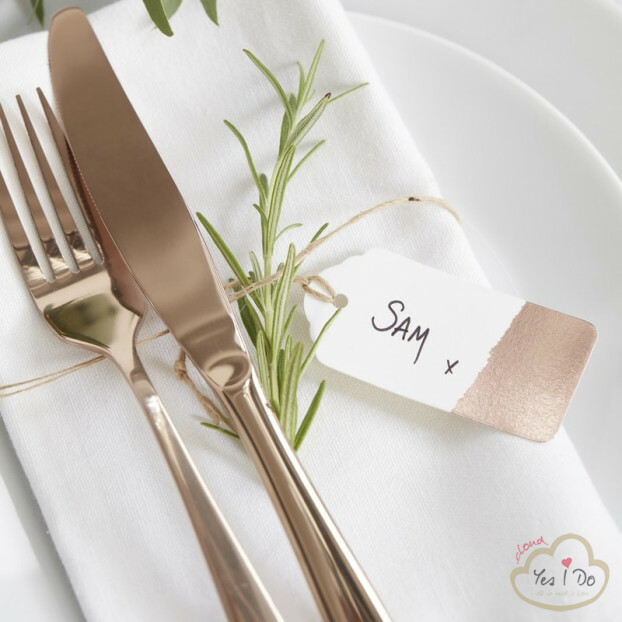 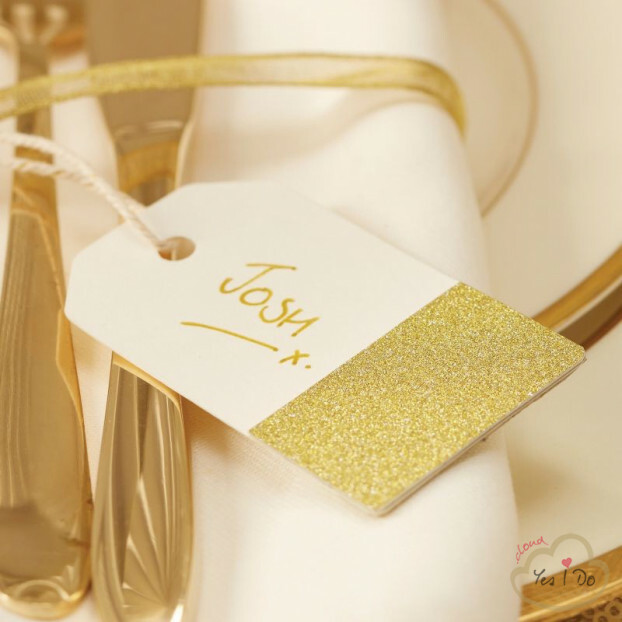 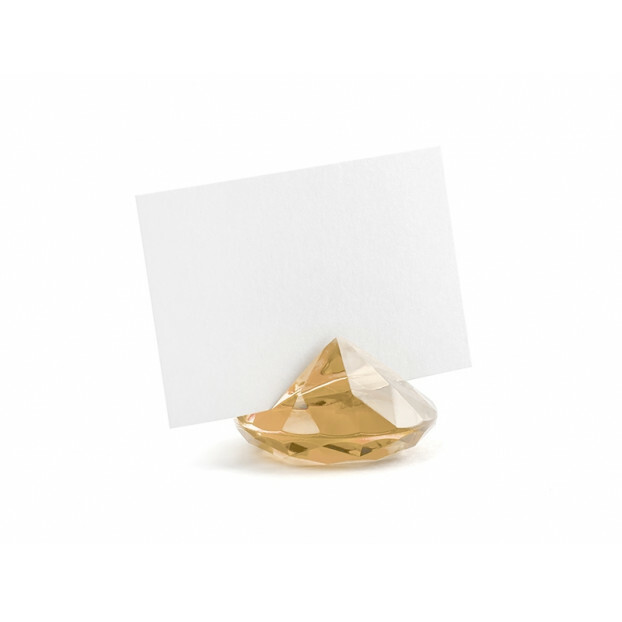 Add one for every guest on their place setting and let the fun begin! 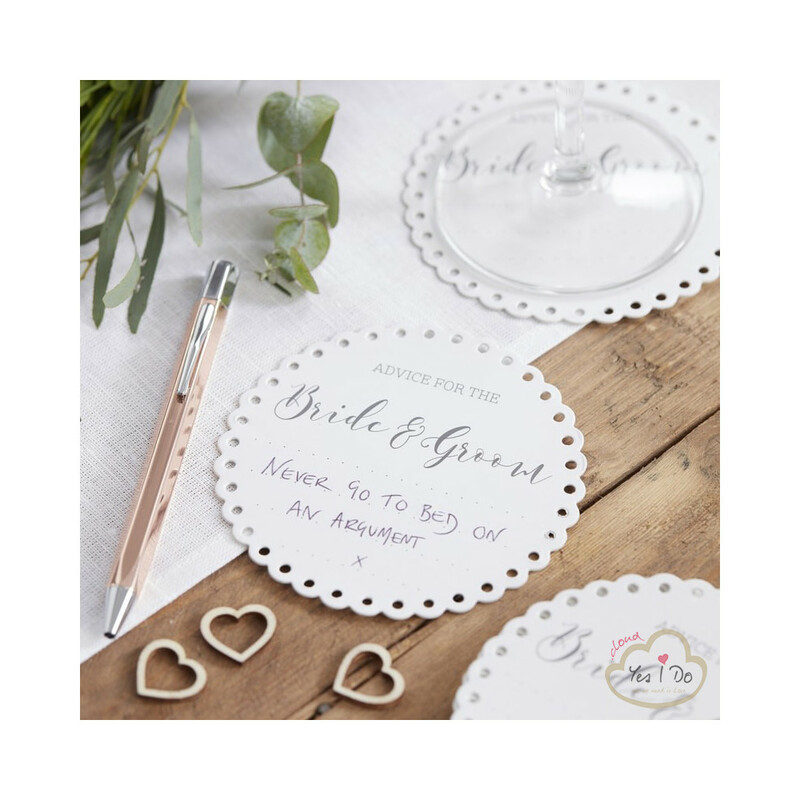 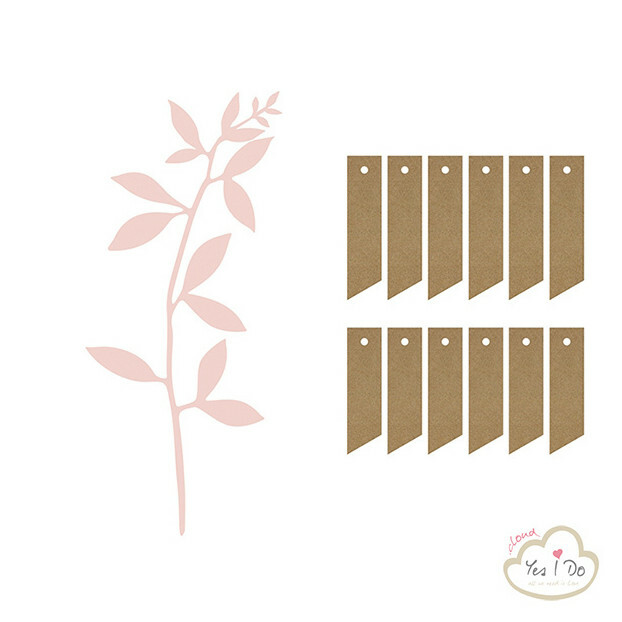 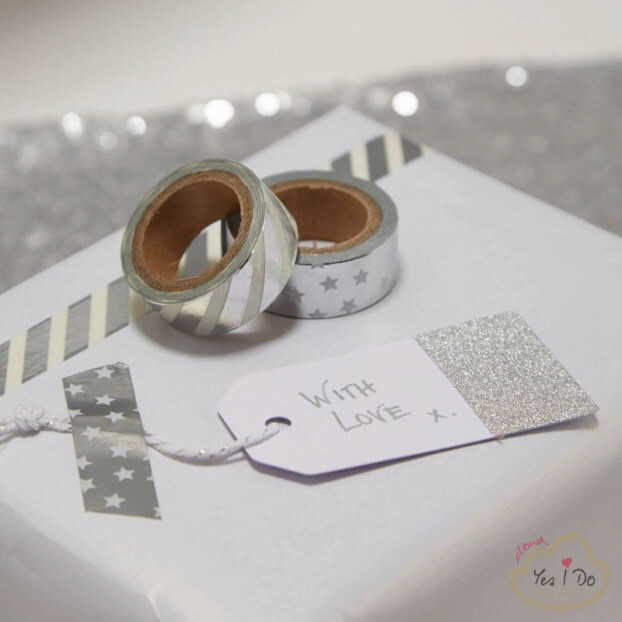 Each advice coaster has plenty of space for your loved ones to fill in their names and advice for the happy couple! 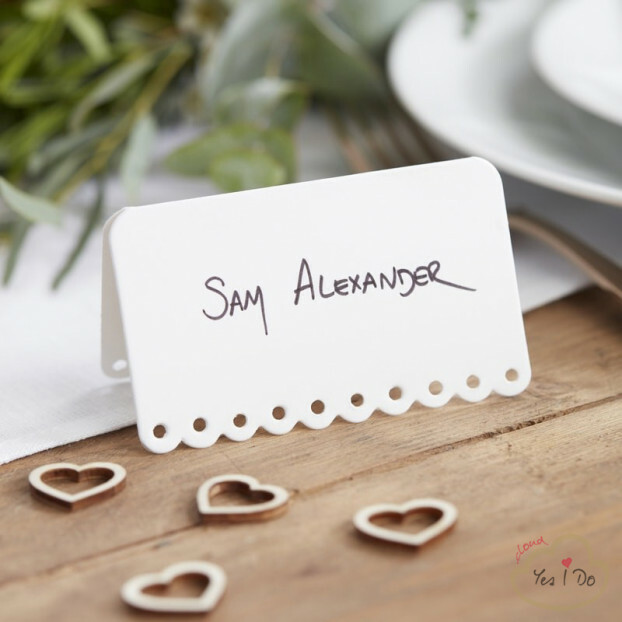 Be sure to collect the coasters at the end of the night and relive your special day for years to come. 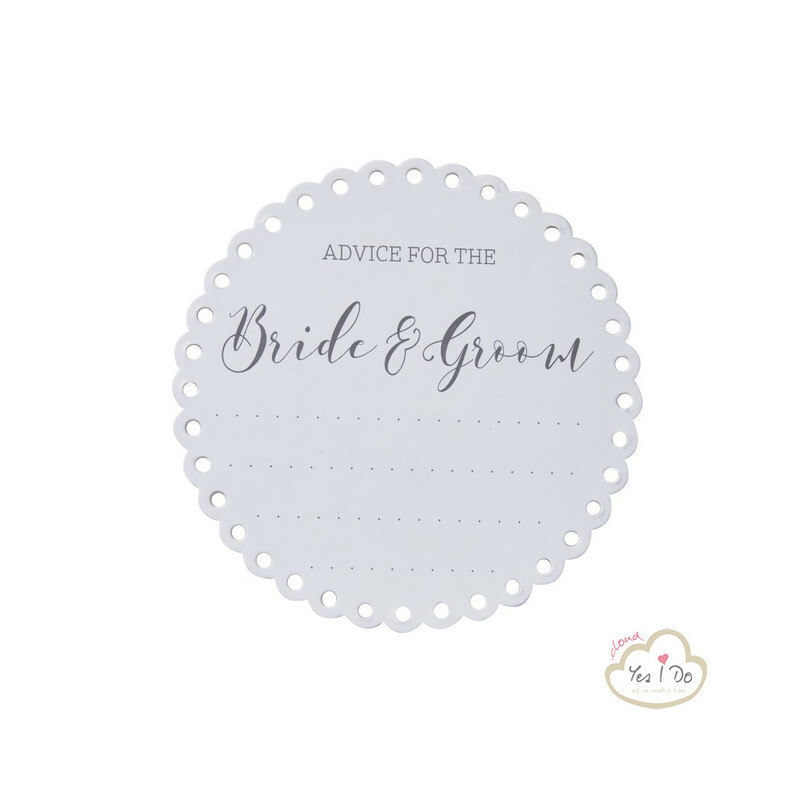 Each pack contains 20 advice coasters measuring: 10cm (W) x 10cm (H).